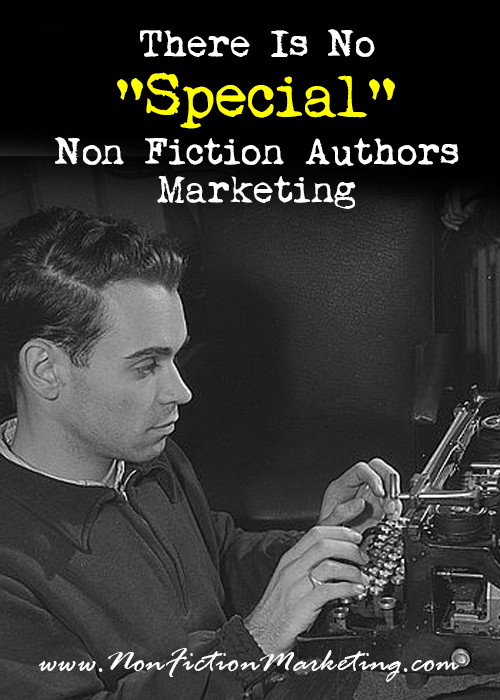 If you are a non fiction author cruising the boards and listening to all of the cool self publishing podcasts, you might be of the opinion that there is special “non fiction marketing” that only authors should do. Let’s start with this, there is no non-fiction marketing, there is only marketing. This is not just a problem with non fiction authors. We have worked with Realtors for years and throughout the whole time, we have had to battle the lame-o idea that there are magical realtor websites that cost more than regular website because of some magical “realtory” property. Business To Business writing is like this website. 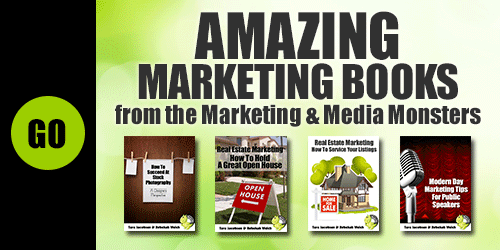 We are marketing professionals and we are talking to other business people (authors). 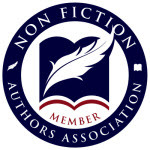 Non fiction B2B authors could be writing about Business Practices, Accounting, Marketing, How Run A Good Doctors Practice, or even Time Management tips. Business To Consumer writing is a much bigger market. These topics can include anything from Weight Loss to Civil Wars, Cancer Research to Biographies. Functionally, what makes these books a consumer product is that one person will consume and enjoy it individually. The nice thing about writing non-fiction is that there are already people interested in what you are writing about. They can be huge groups like people who want to lose weight (there are 11,275 weight loss titles in non-fiction on Amazon) or tiny like people interested in civil war ammunition (there are only 11 books in the Kindle library on this topic). Whoever you are writing for non-fiction wise, the best way to market your books is to become a resource for people who are interested in your topic. 1. Find out what is already out there in the marketplace and figure out where there are holes. We registered this website in early 2014 and got the amazing name of nonfictionmarketing.com. That tells us that there is probably a hole in the marketplace that we can fill! 2. SHOULD DO – Make yourself a blog. We often ask our clients if they are willing to write, but if you are here you are ALREADY writing. A blog is the easiest way to become an expert about your subject. 3. SHOULD DO – You need to get a couple of videos of yourself talking about your topic on YouTube. People fall in love with people they know, like and trust. The easiest way for you to gain trust with your audience is to show them who you are in video. 4. COULD DO – Get on the social media. If you are non-fiction start with Twitter and Google+ for the biggest bang! 5. SHOULD DO – Speak about your topic to local or national audiences. The reason this is so powerful is two-fold. First, you will be able to get these people to buy your books and also sign up for your mailing list. Second, you will get real-time feedback as to how your content is being received! 6. SHOULD DO – Set up a mailing or email list. You need to have a way to collect contact information from your target audience and fans. 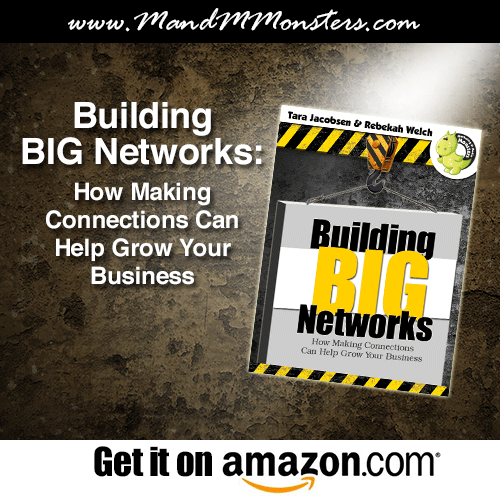 These are simple non-fiction marketing concepts, if you would like to go more in-depth with your marketing, please check out our book, Building BIG Networks! Notice how we did that? 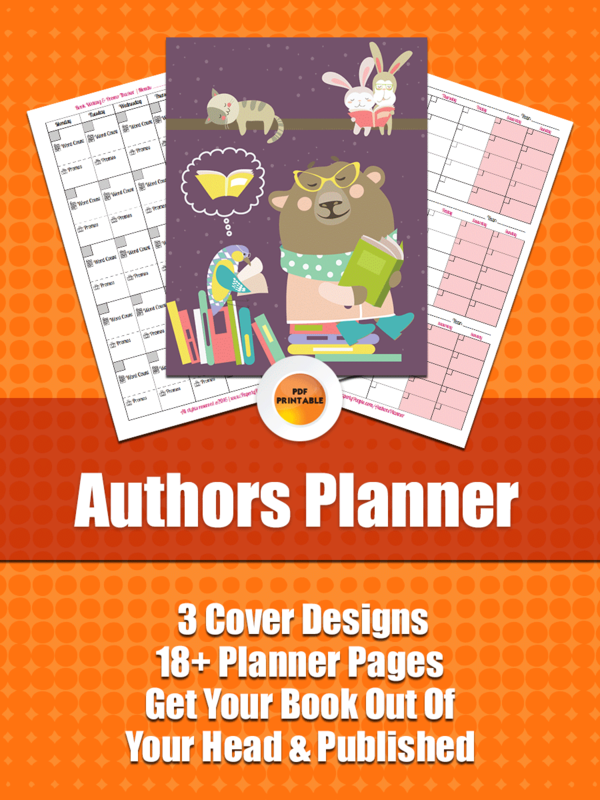 We threw in a pitch for our book that was relevant to this blog post. By writing about a topic that authors would be interested in, we got the opportunity to suggest one of our non-fiction titles. Now, the sales rate from these posts is probably going to come it at about 1/100 sales. Still, we wrote it, someone read it and now we have the chance to turn them into an Ebook reader…marketing is so cool!! !